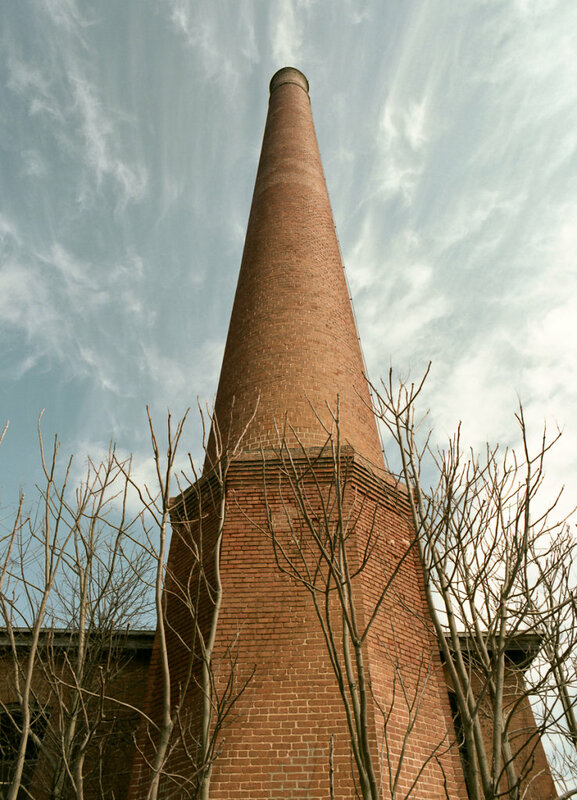 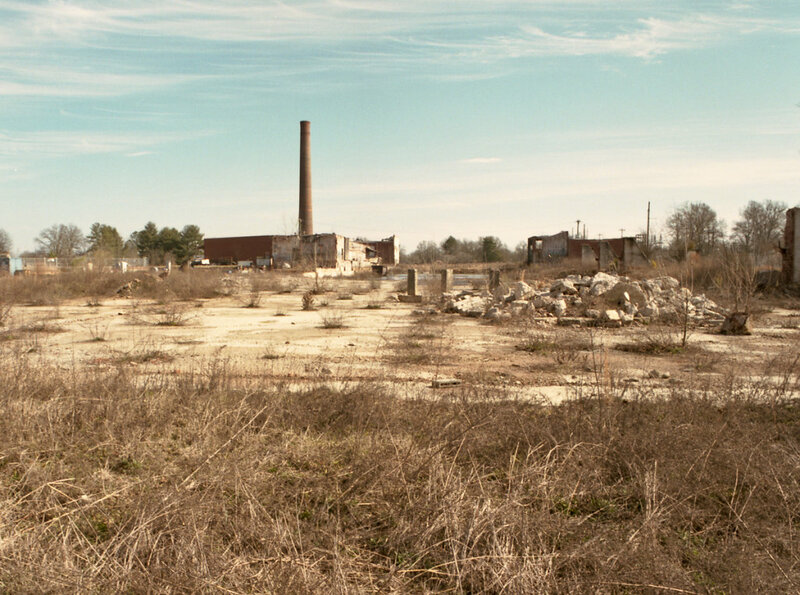 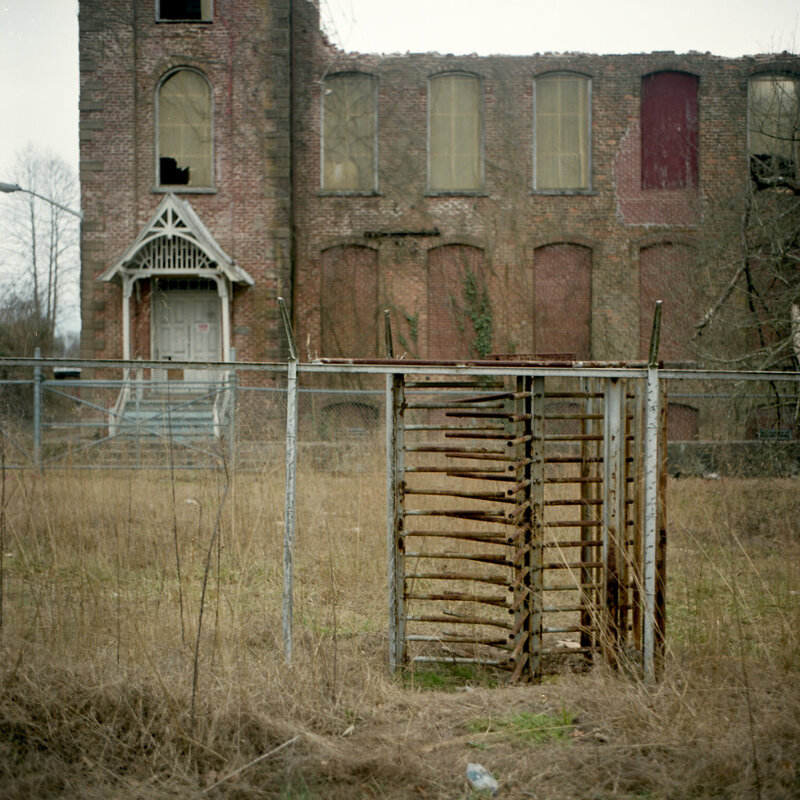 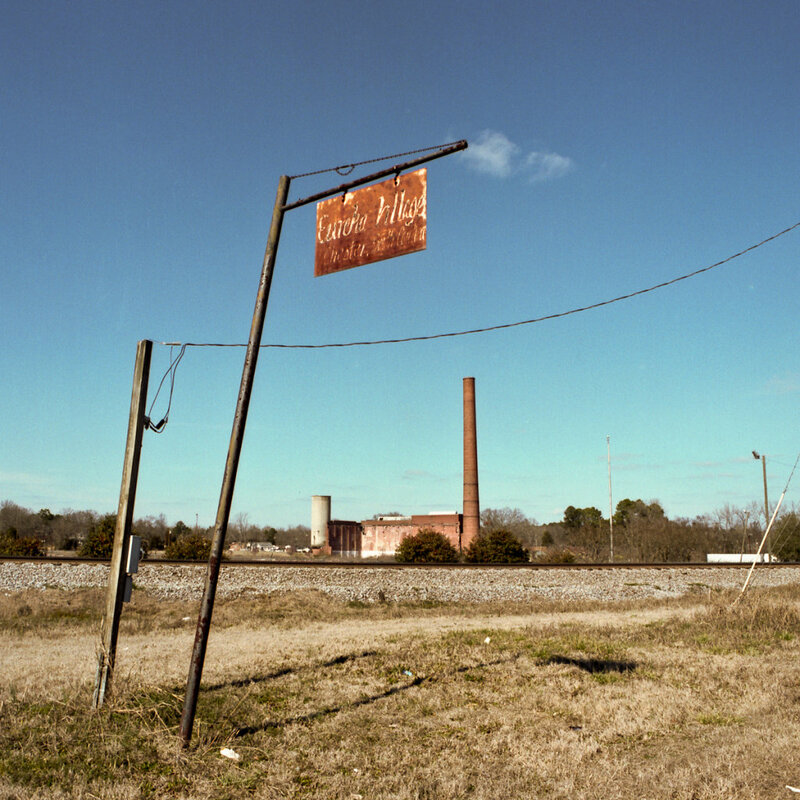 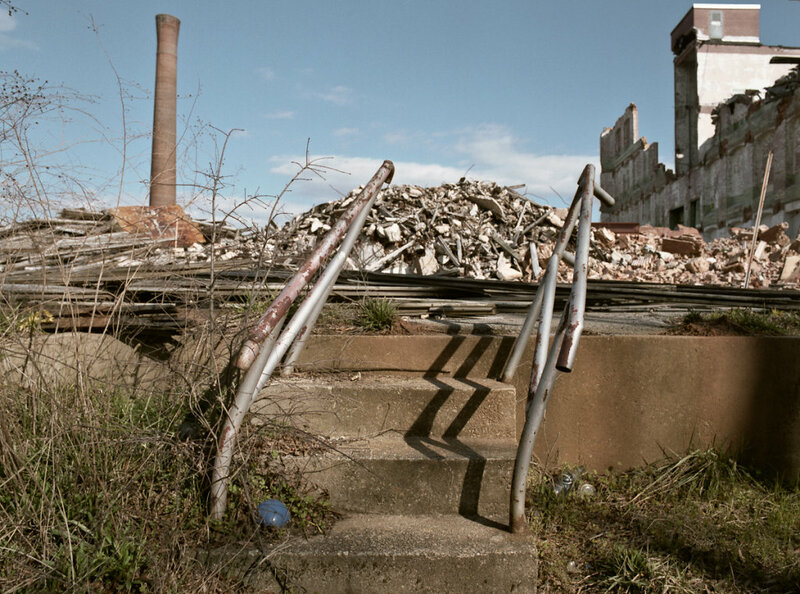 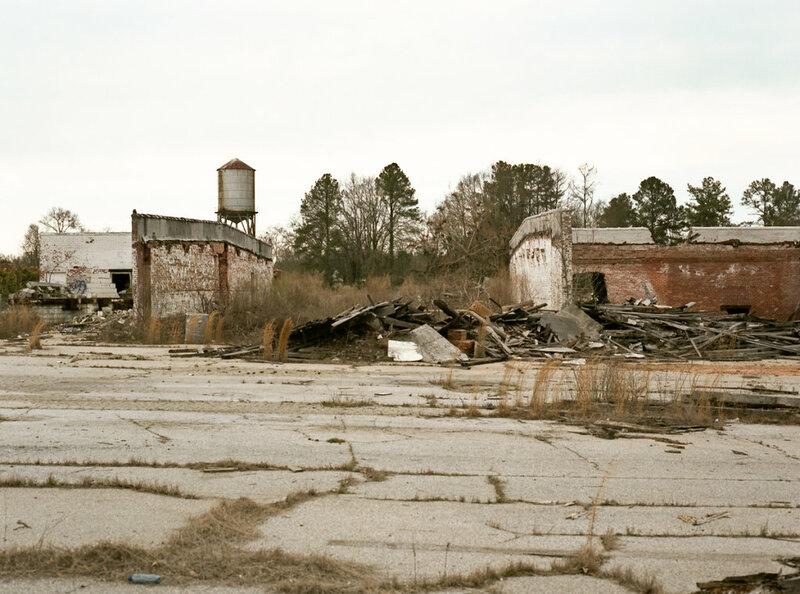 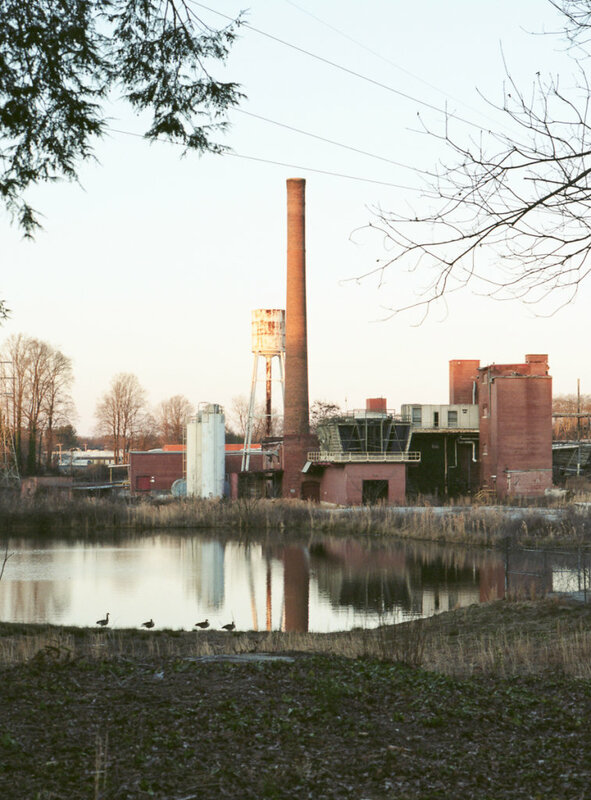 In just about every town in Upstate South Carolina, you find a textile mill. 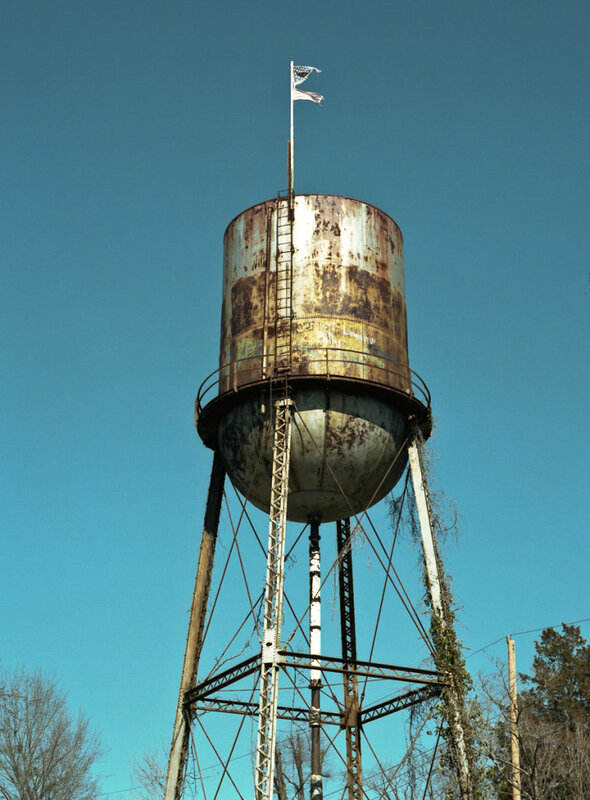 In many towns, you find more. 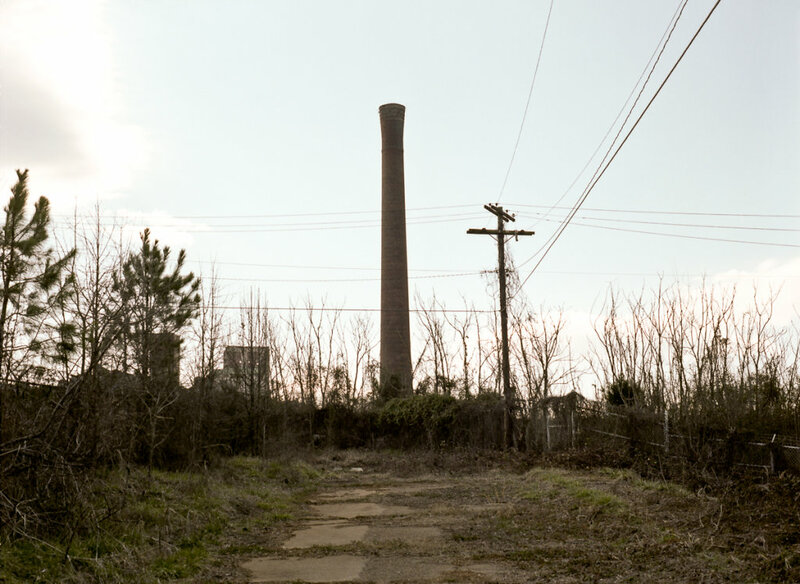 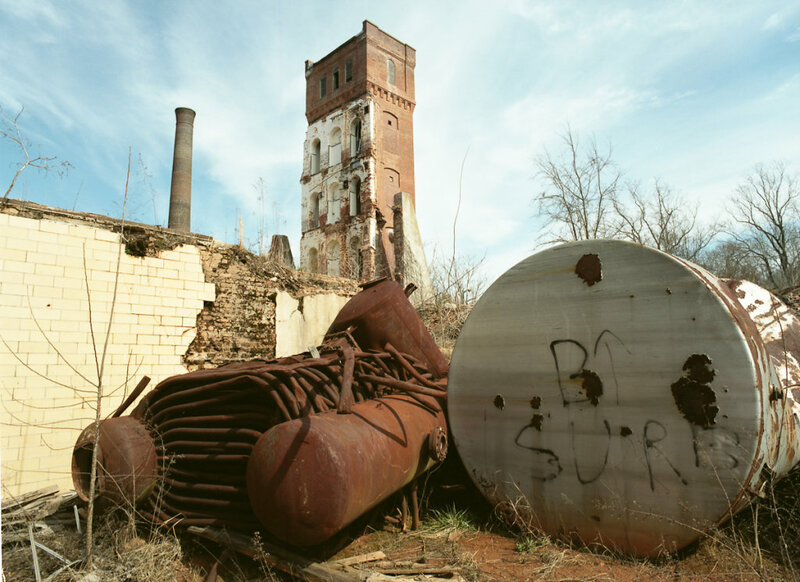 The smokestacks and water towers become a part of the landscape, the precursor to cell towers and power lines, blending into the background. 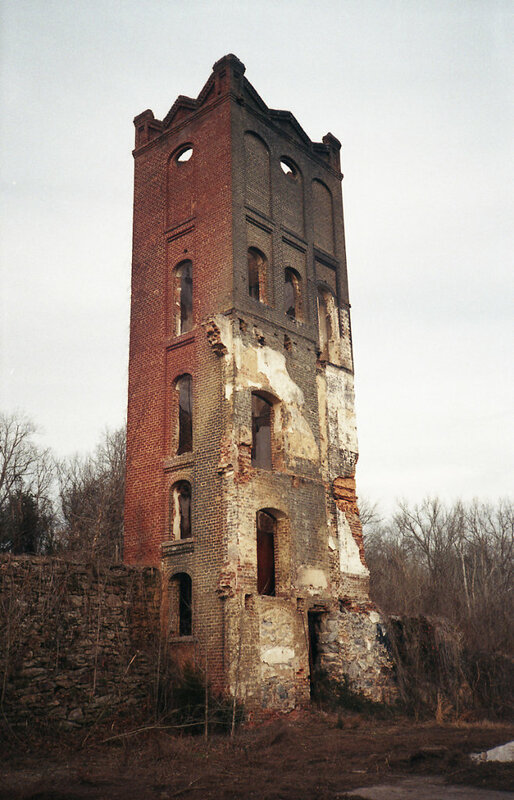 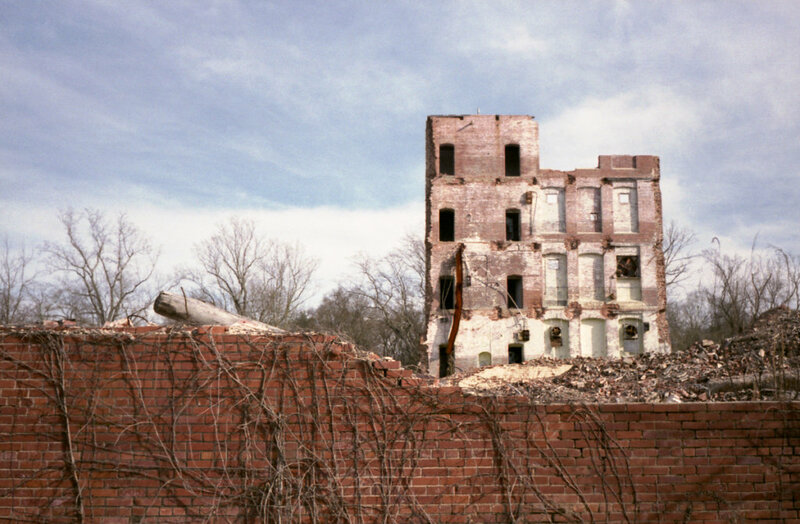 Most of these mills have closed now, with their buildings being left behind to crumble. 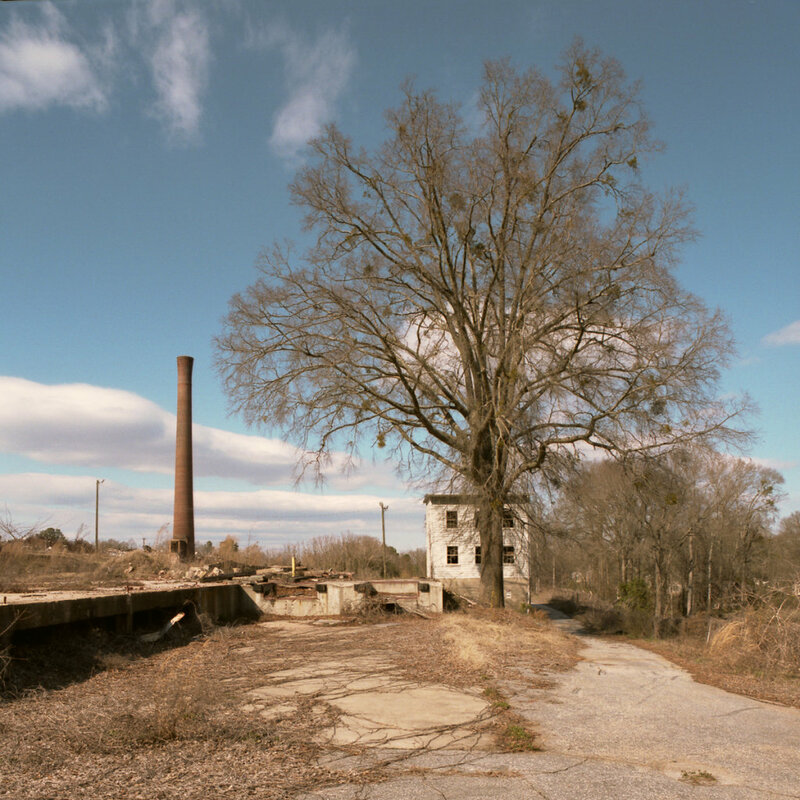 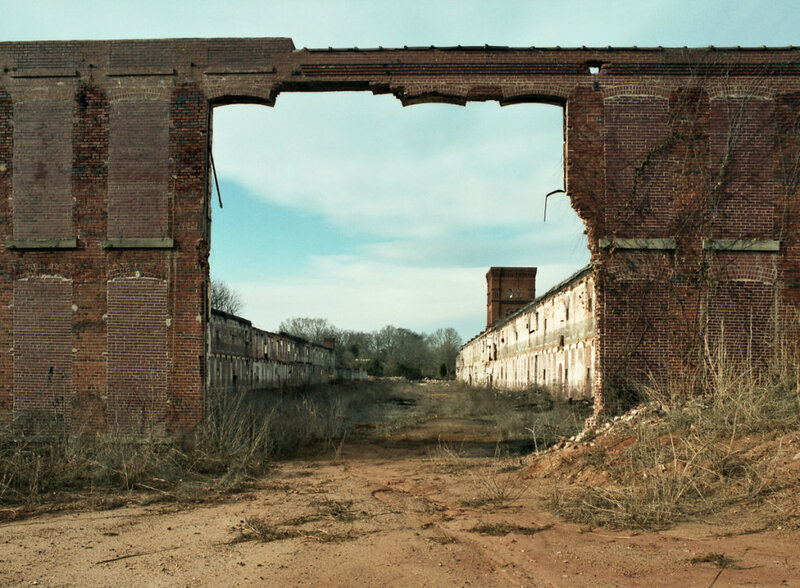 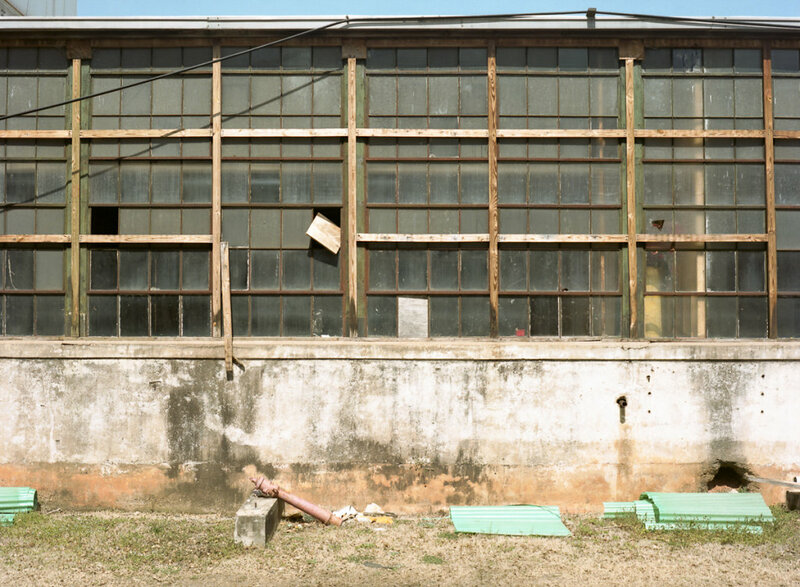 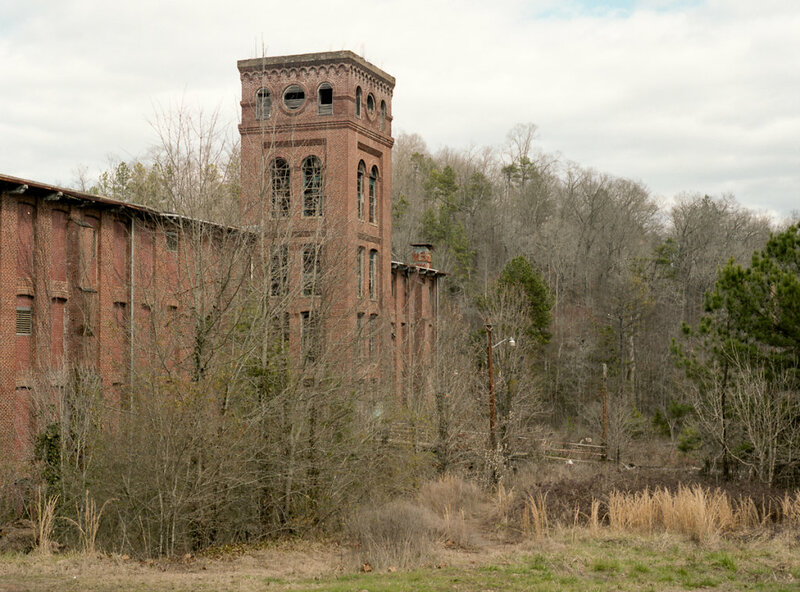 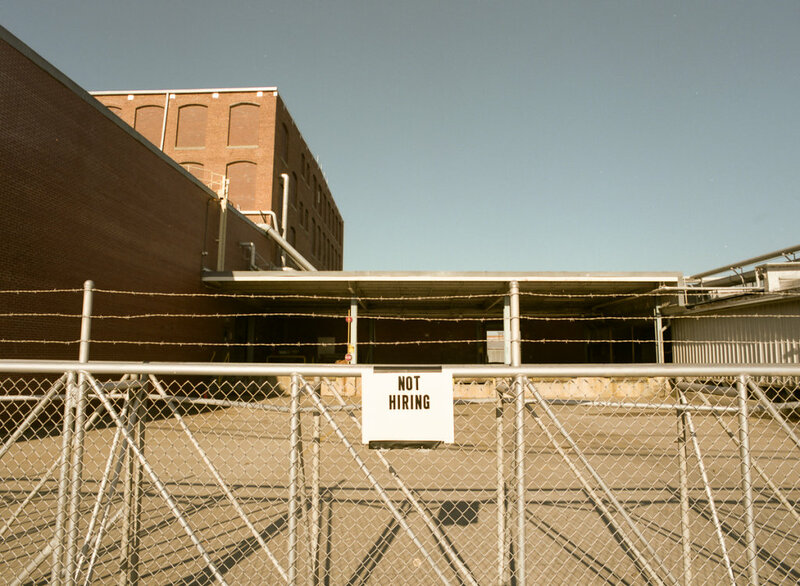 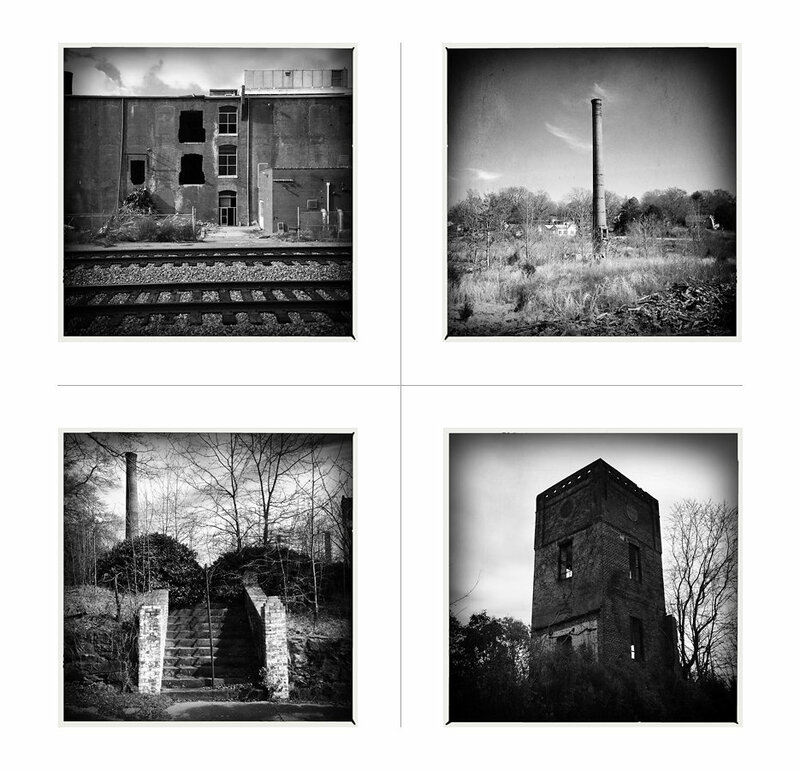 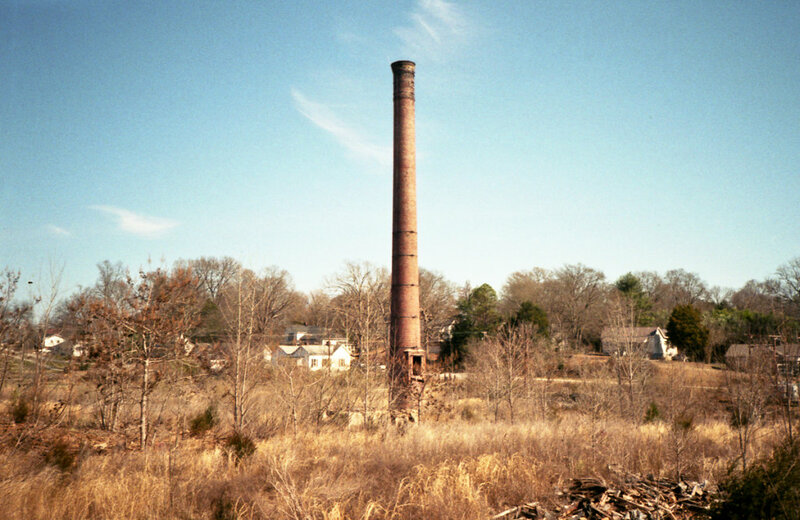 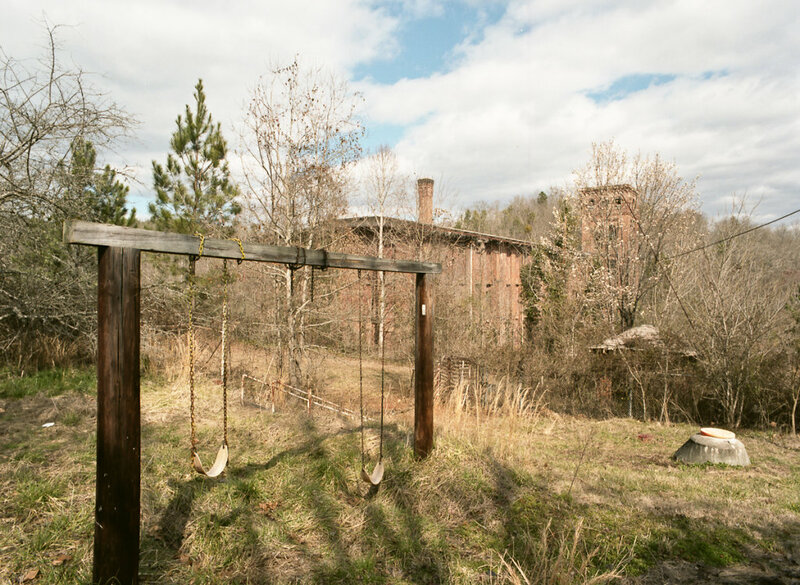 In a few places, work has been done to preserve these mills, so the coming generations will have some idea what life was like in the heyday of the Upstate cotton mill. 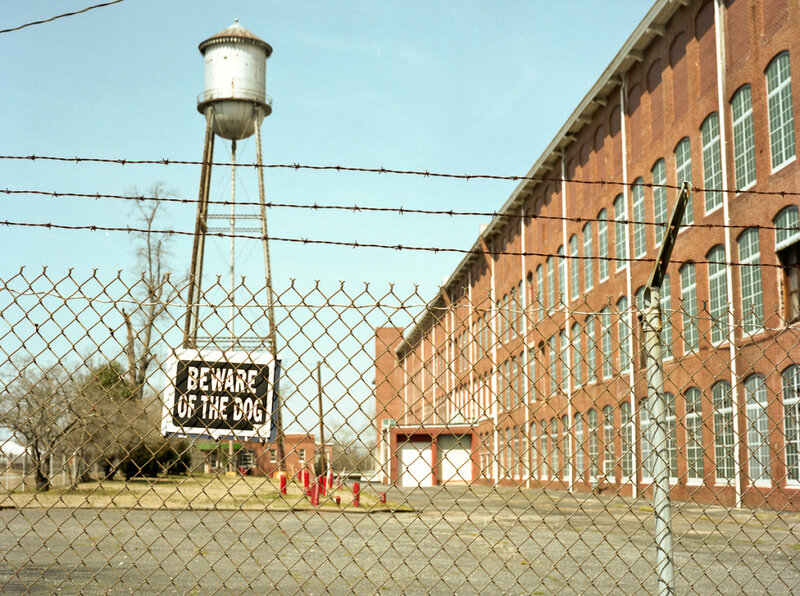 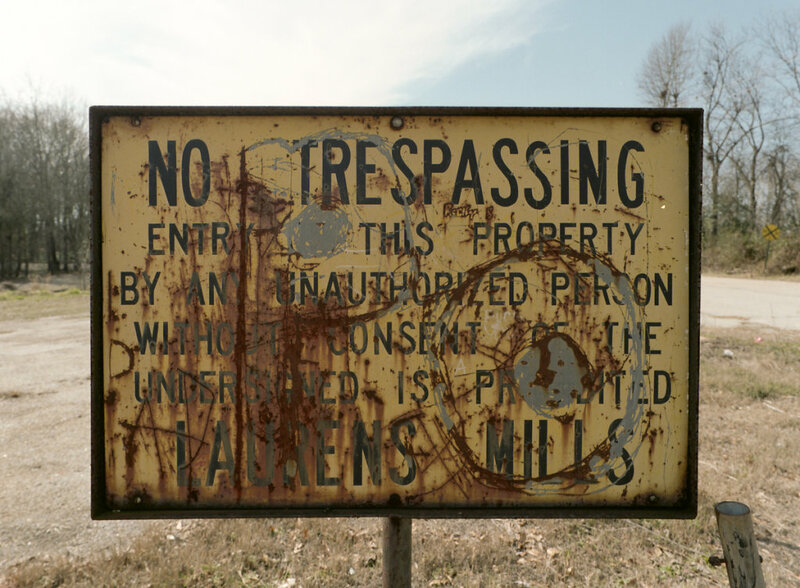 In most places, however, there's a chain link fence, a no trespassing sign, and a sea of bricks. 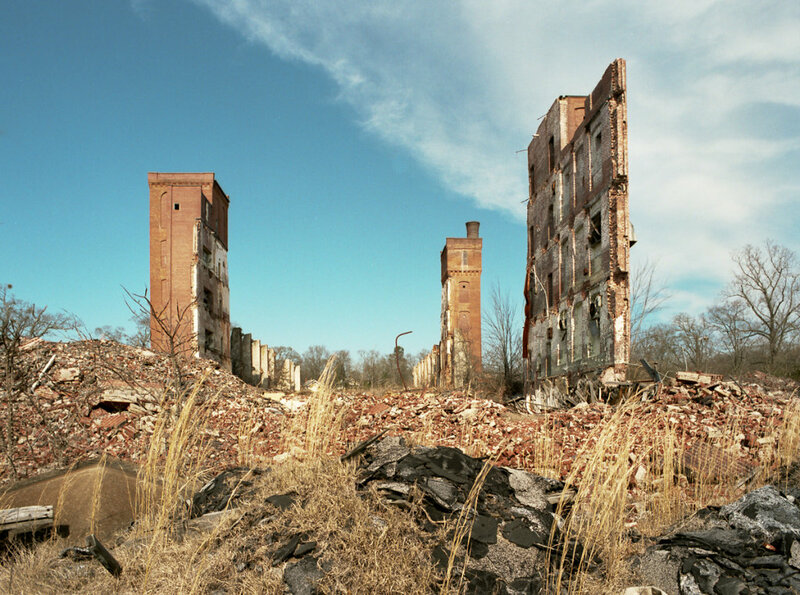 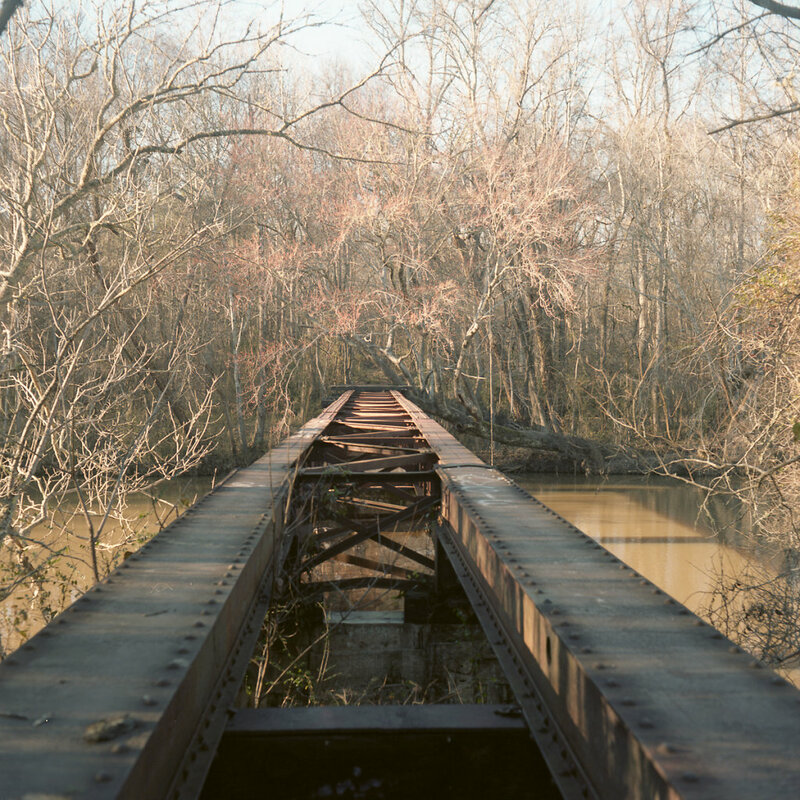 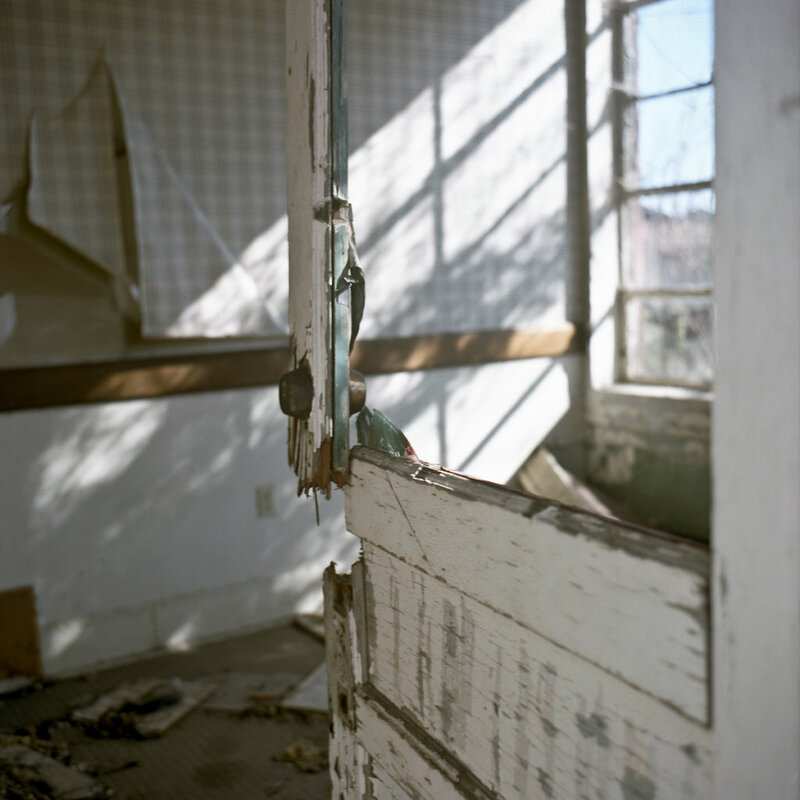 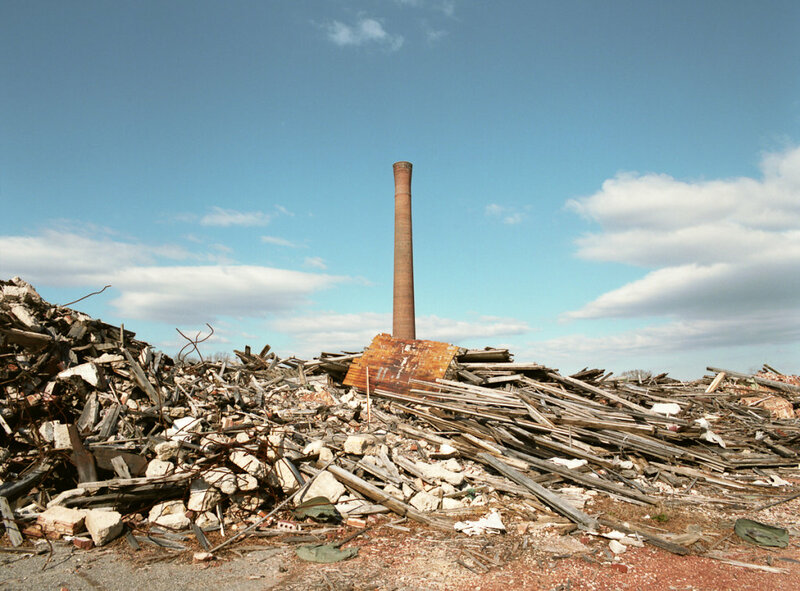 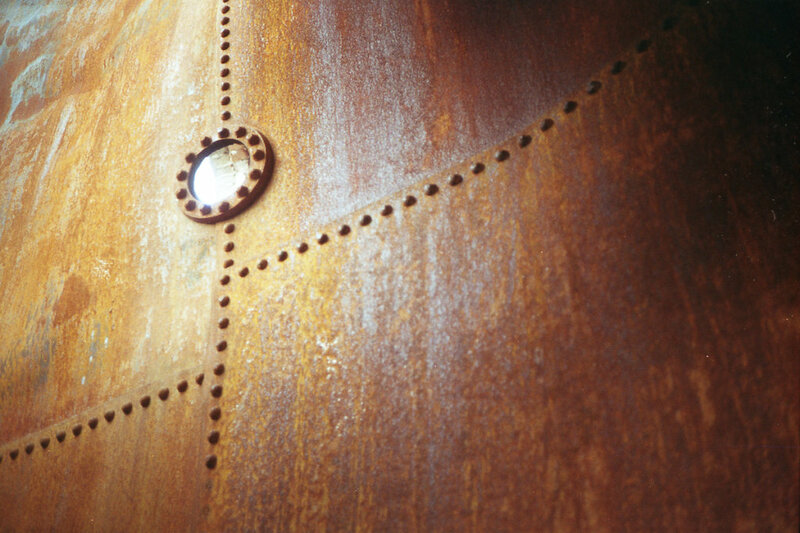 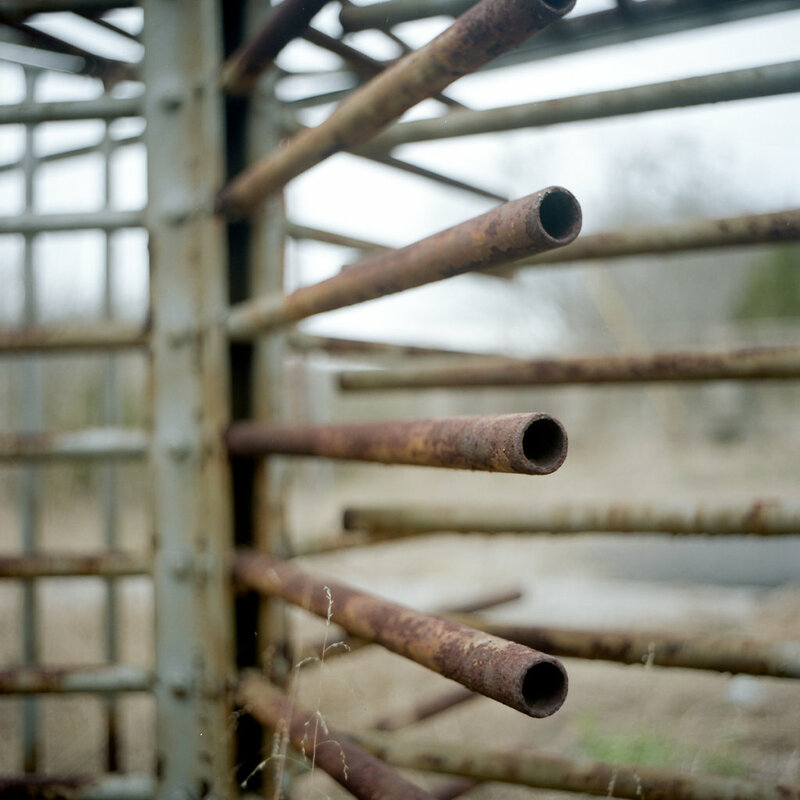 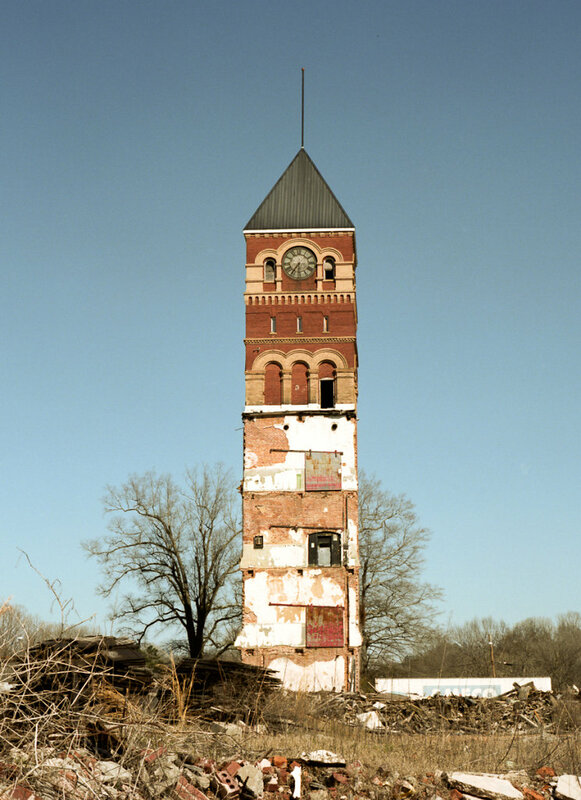 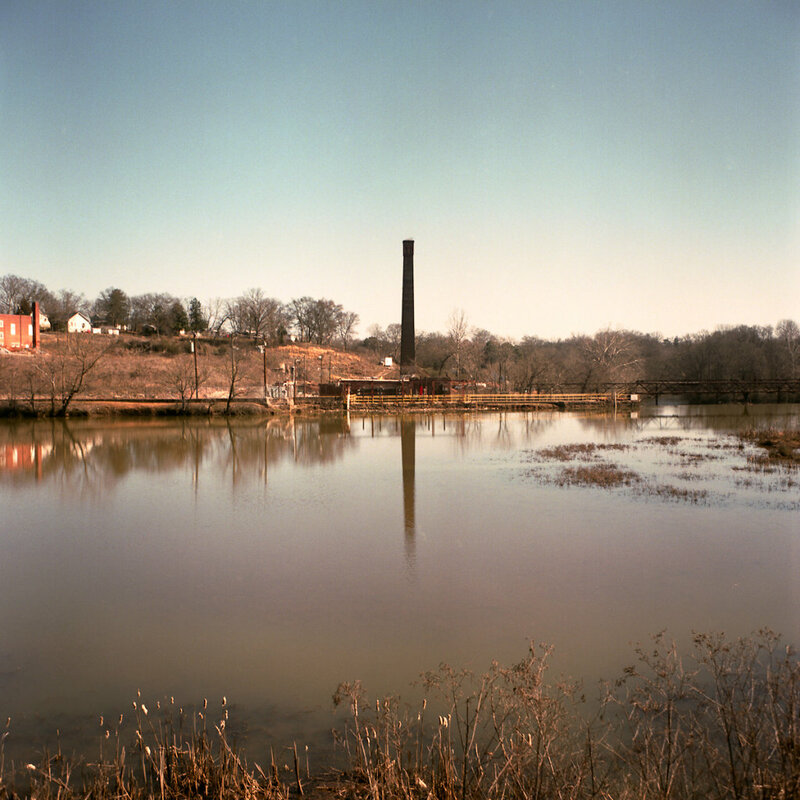 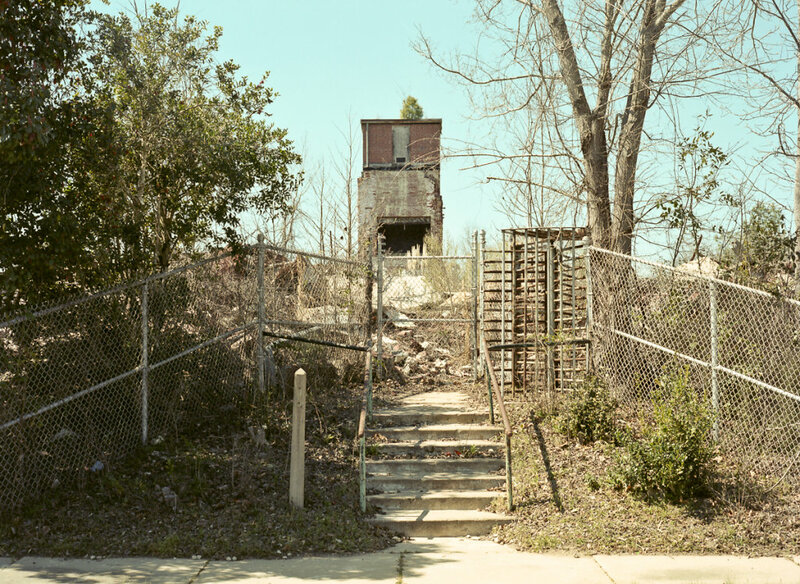 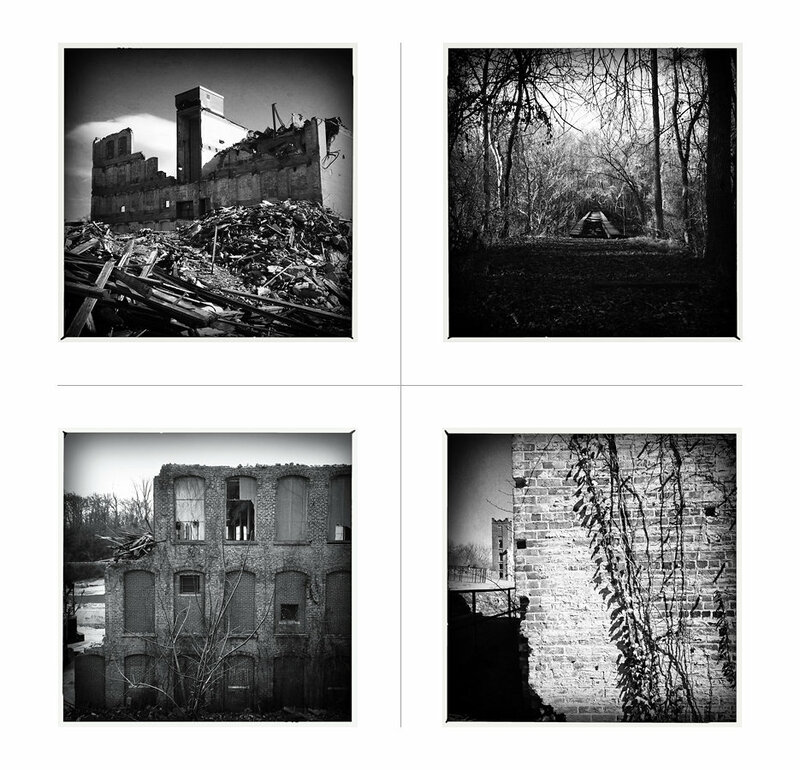 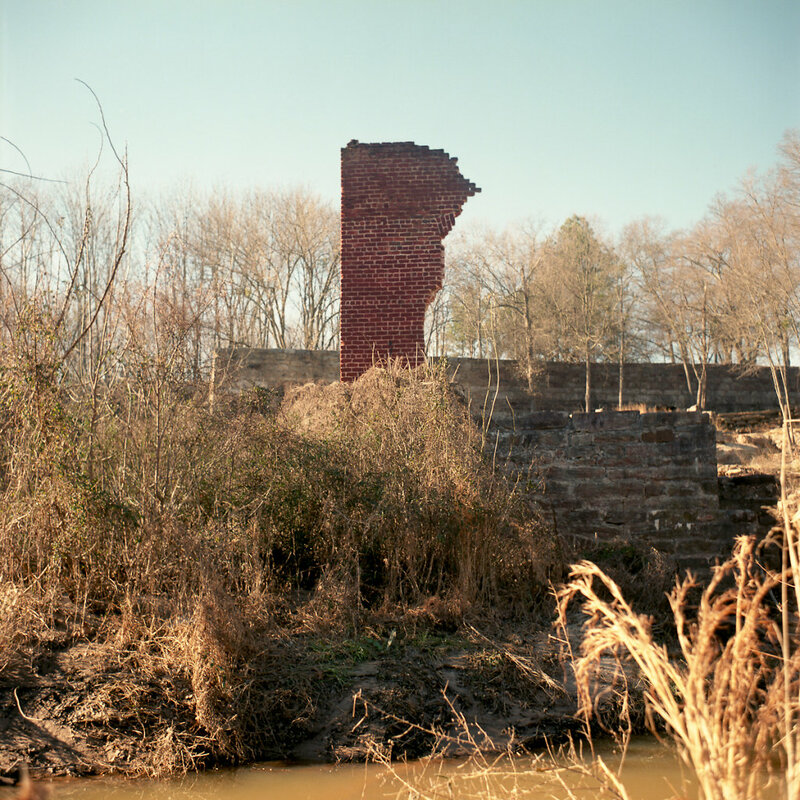 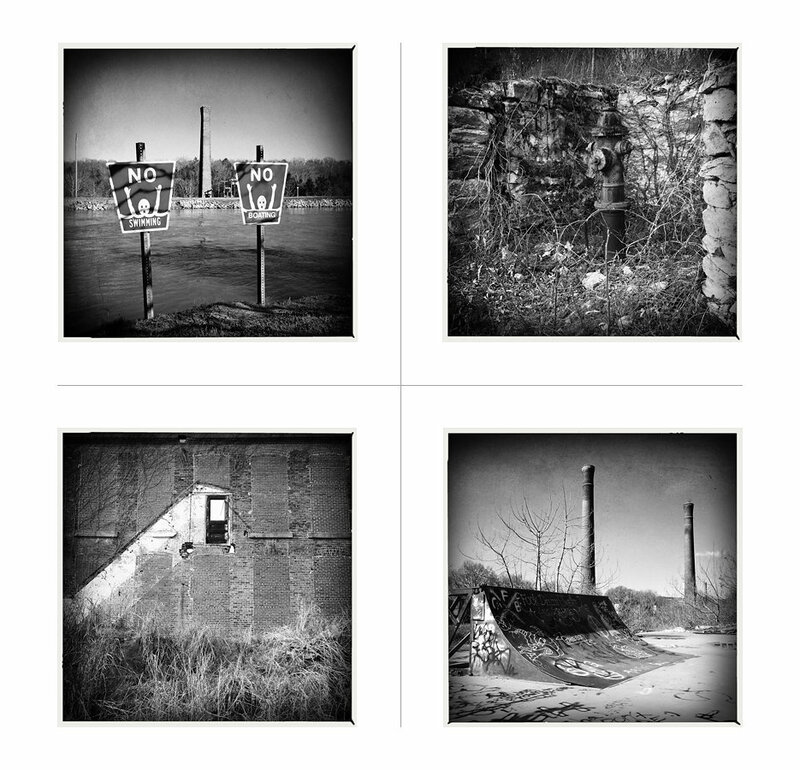 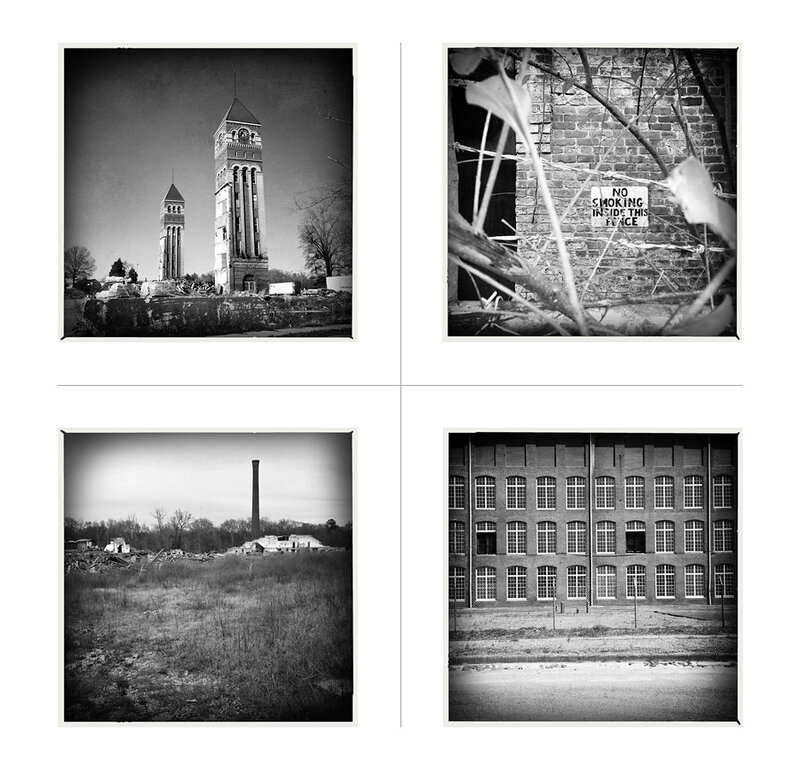 This series was photographed from January through April of 2013.